Good note-taking skills are essential to your educational and professional success. 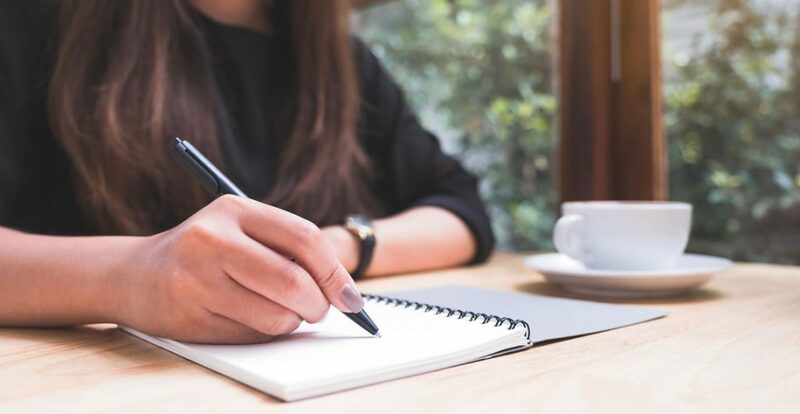 Writing comprehensive notes does not just produce an effective memory aid; it also encourages you to process information on a meaningful level. Unfortunately, most of us are not taught how to take notes. In this course, you will discover several techniques that will allow you to pare down complex concepts and record them as well-organised summaries. Who can take the Note Taking Certification course? How long does it take to complete the Note Taking Certification course?